Golf is a sport which needs practice to perfection. Golf is no doubt a premium sports to indulge in for a great entertainment. For some it is not only a source of entertainment but also passion to win. There is also a debate in it being one of the complicated games. 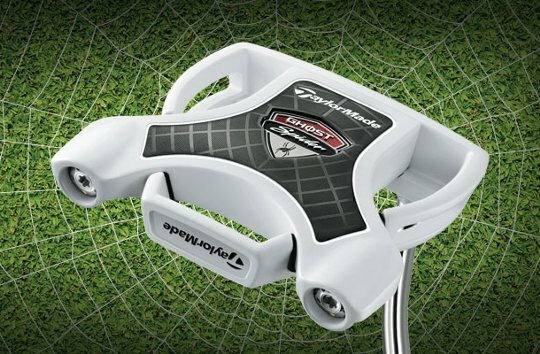 If you are a regular player you have to pay regular attention to the taylormade golf putters and the golf club wedges. Here are the ways how you can choose the best taylormade putters for yourself. Go for the correct shaft length- The taylormade putter is available in 4 shaft lengths- 33, 34, 35 and 43 inches. If you go to buy it in person make sure you hold the shaft comforting yourself in the right position. Select it as per your height as it matters a lot. If you order it online check for the correct size availability. Make a good choice of the grip- the grip is one of the most important of the putter. It helps in the keeping the hand firm and in place as it makes the swing. The purpose of the grip is to make the golfer comfortable with the best possible control along the play. The grip should be perfect enough not to slip out of the golfers hands. Choose the putter that attracts you- there are lots of options for a golfer to make a choice of the putter. It is suggested to select the one which is attractive to the golfer among heel and toe weighted putters, blade putters, mallet putters, centre shafted putters and futuristic putters. This will build up the confidence in a golf player as well as a good putter will boost up the energy. Monark Golf with its indefinable latest collection is well known among all Golf lovers. Experience the best from the best. Click and check top golf club wedges.